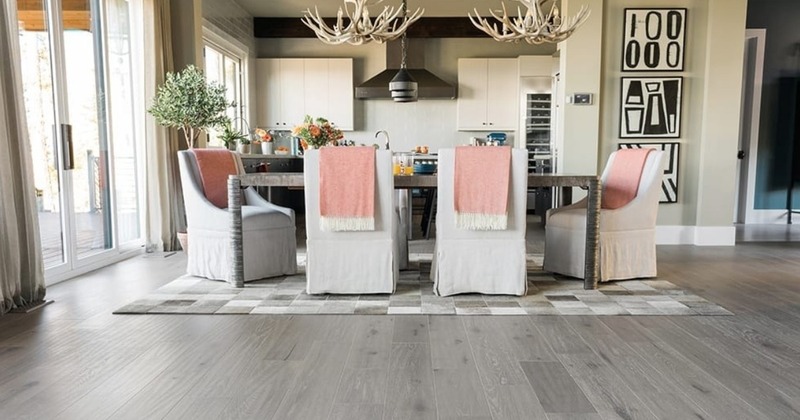 Enter the Lumber Liquidators Dream Floor Giveaway for a chance to win Win $5,000 in flooring and $2,500 in cash! Giveaway ends at 5:00 p.m. ET on February 18, 2019.